Our core value for this month is, 'Caring'. 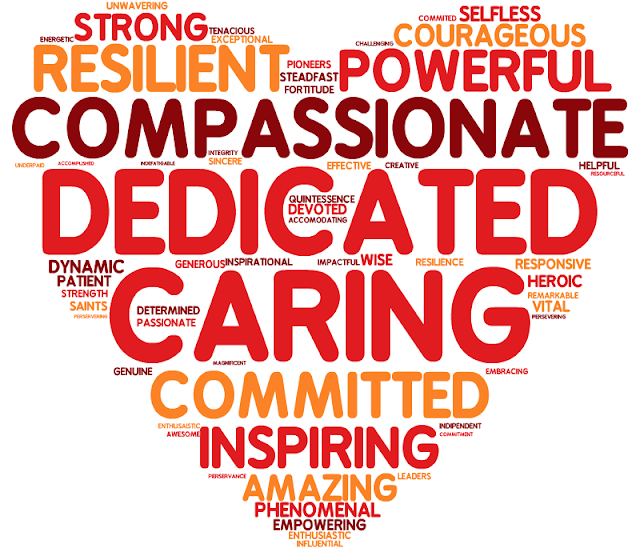 We would like you to add a comment below about what caring means to you and what are some of the things you care about. Click here if you need some ideas of what caring means. At GIS we show empathy, compassion and respect. Caring is about sharing and helping others. Caring is about helping others when there hurt and play with others when there lonely. caring is when you someone was hurt and you help them to sick bay and if your friend is lonely you play with them. I care about everyone, my family and also Mr Matt. Mr Matt is the best teacher because he said lots about caring, like when Seren had a cut on her knee and Thomas give her some paper, that is caring. We care about friends, family and lots more. I care about my family and friends. I think that sharing is caring. I care about my family because they buy food for me. Caring is from the heart. I caring about sharing my family and my friends. Caring is about sharing and people like it when people or children care and help others. If you do care people will be your friend and if you don't care but don't care about bad people. People always trust good people because they are kind. People don't trust bad people as they can trick you. Your family will be happy if you be kind at good people. Thank you for reading. Caring is about helping people and being kind to your family. I care about when my friends have no one to play with. We need to be kind and we will be friends again for ever. I care about my family and my friends. Caring is about helping each other, helping friends and helping family. Caring is about helping people and my family. Sharing is caring and when I mean caring I mean helping others.